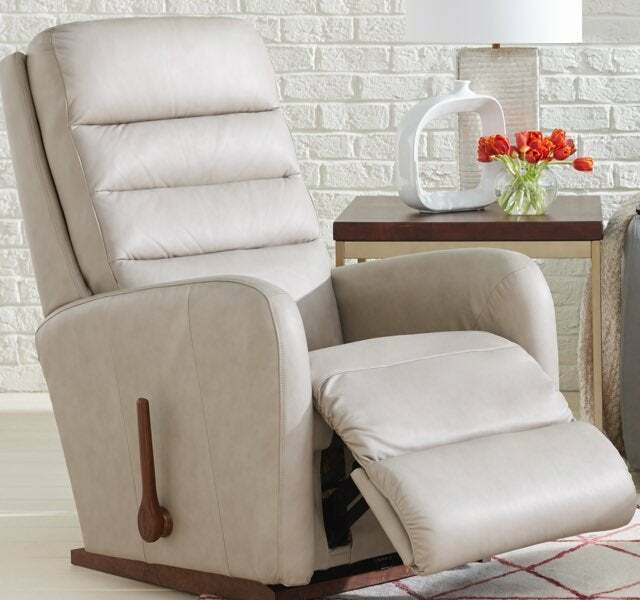 Rock, glide, recline and swivel. 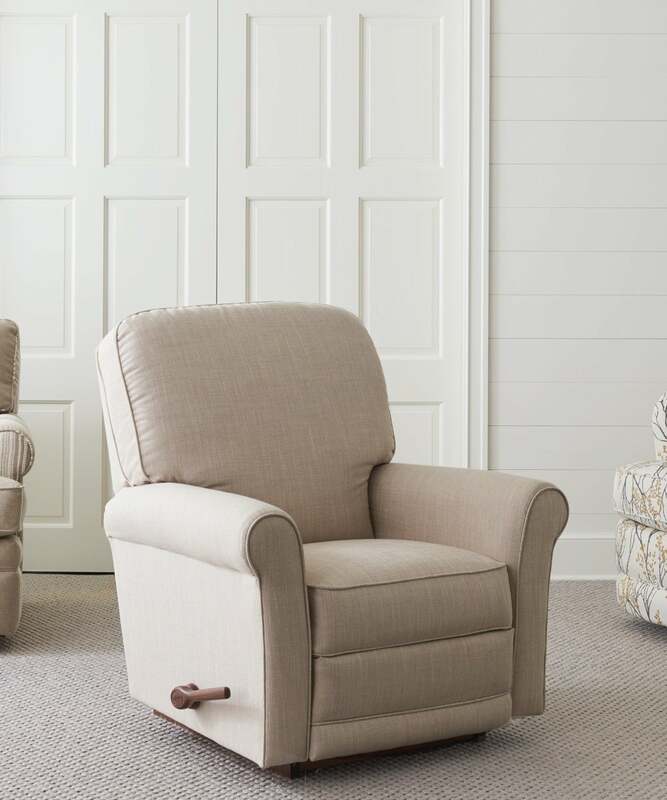 Our nursery chairs can do it all. 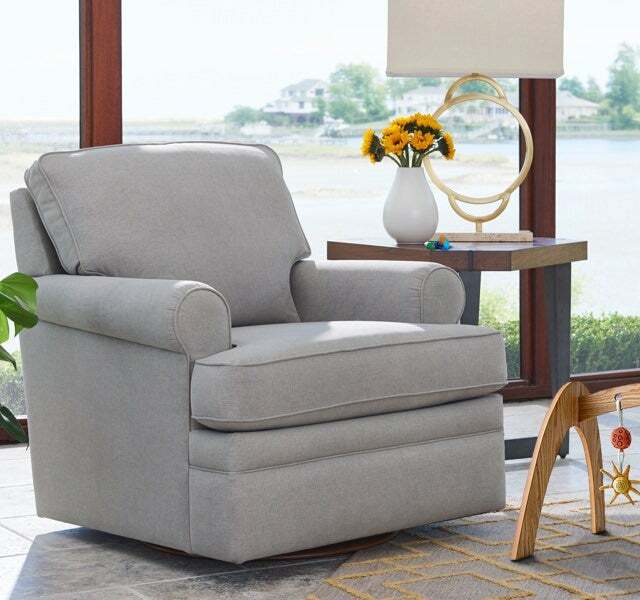 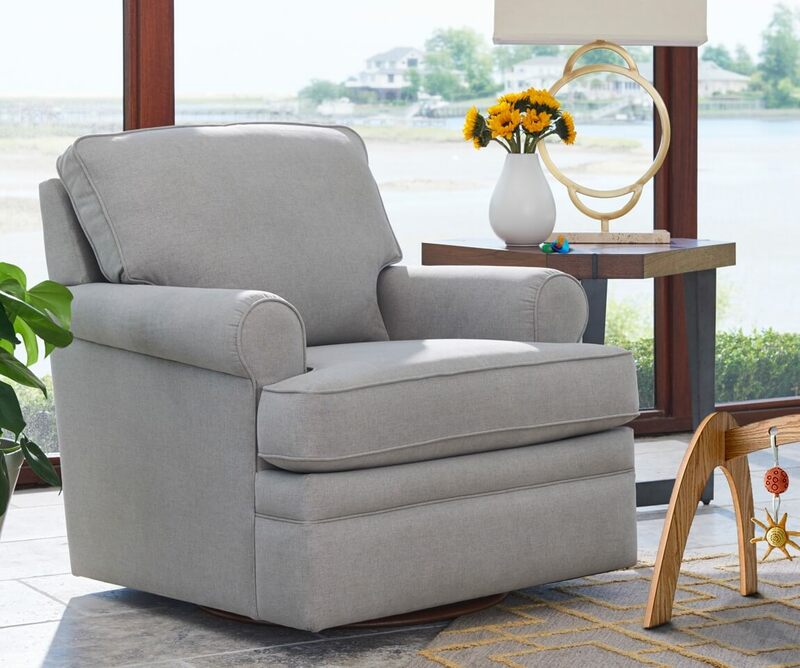 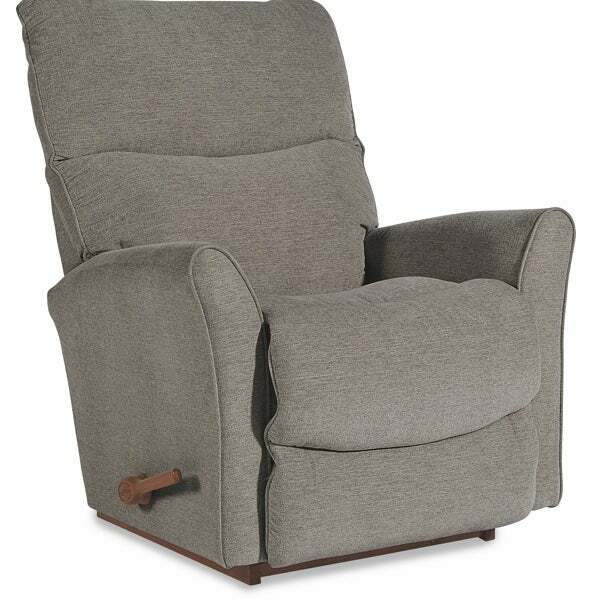 Designed with babies and parents in mind, our Addison rocking recliner is the ultimate nursery chair. 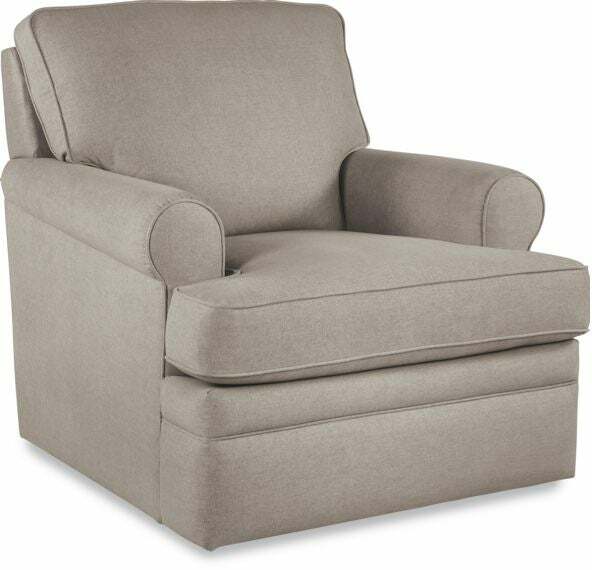 A tall back and soft, sturdy cushions surround you in comfort as you gently rock - or glide - your little one to sleep. 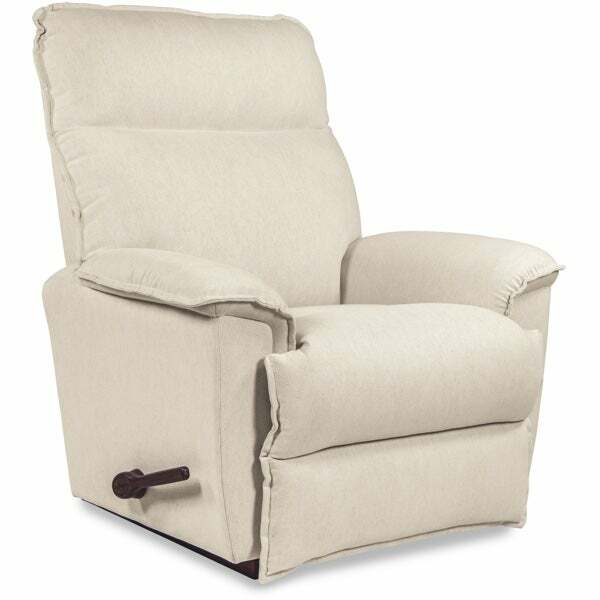 Perfect for late night feedings, Addison also reclines so both you and baby can relax. 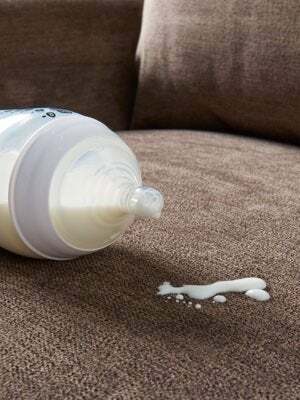 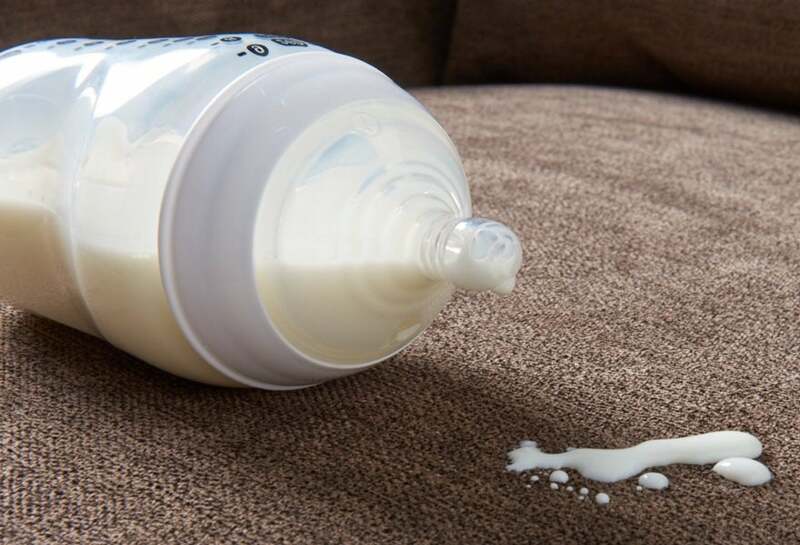 iClean™ performance fabrics protect your furniture from spills and unexpected surprises. 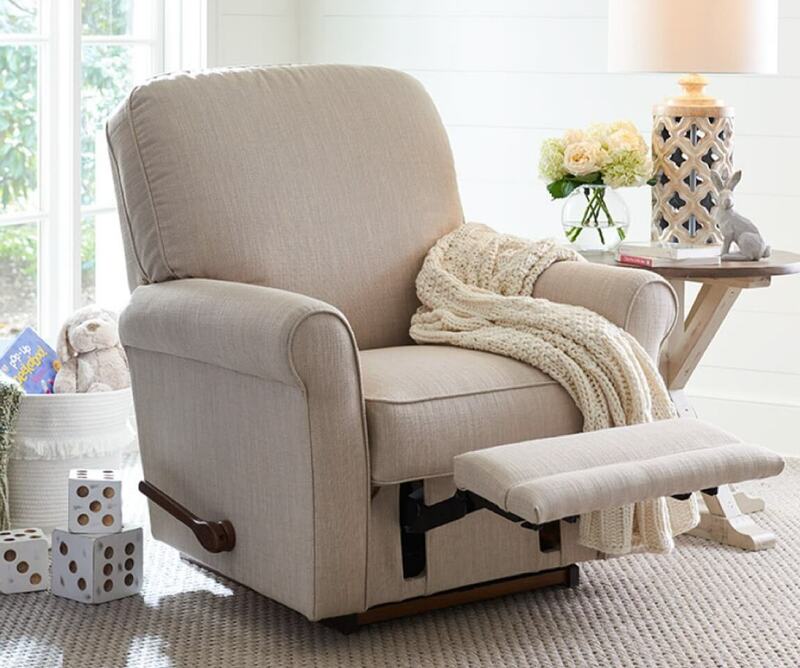 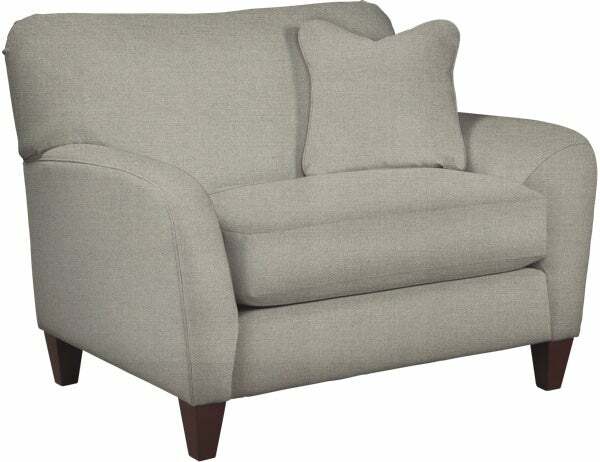 Cradle your little one in the comfort of a soft but supportive recliner. 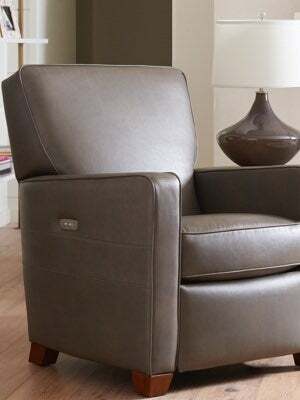 Choose an easy to reach handle or recline at the touch of a button with an innovative power recliner. 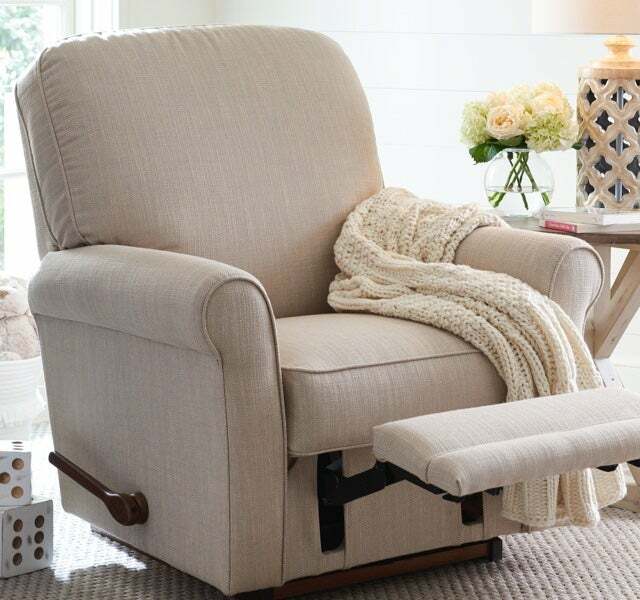 Choose the style and features that are right for you, for a nursery chair you’ll enjoy long after your baby has grown. 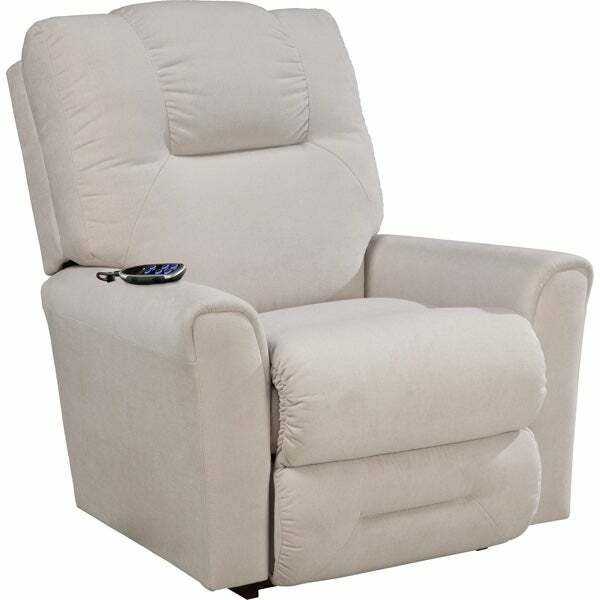 We offer recliners in every size for individualized support and comfort. 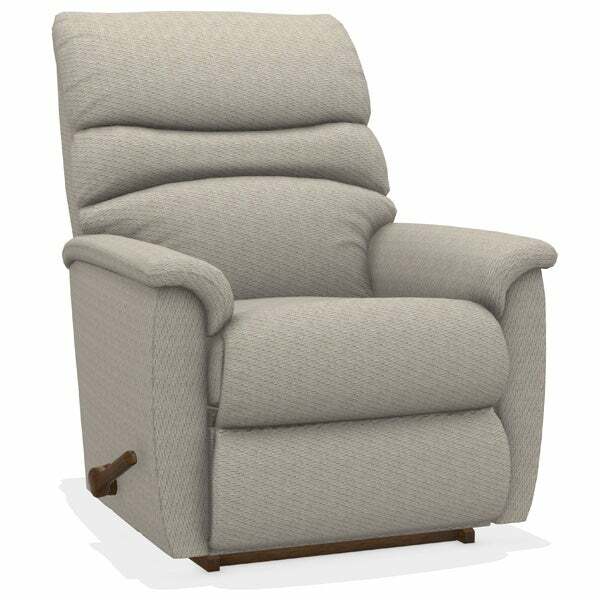 Perfect for any room in your home, our stylish gliders help calm and quiet your baby with a smooth, balanced motion. 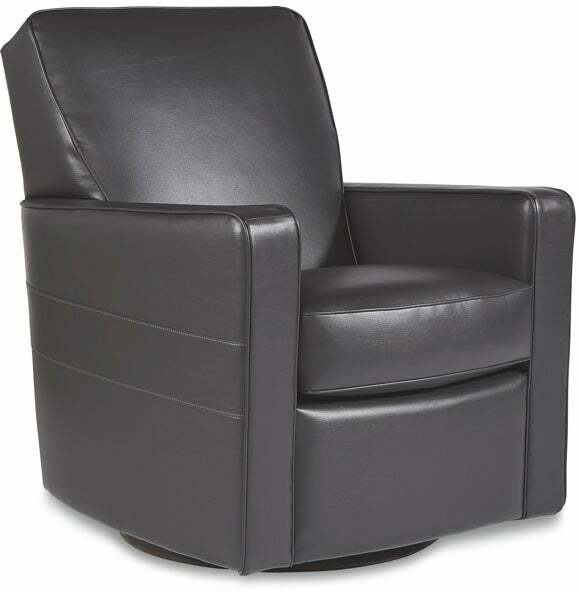 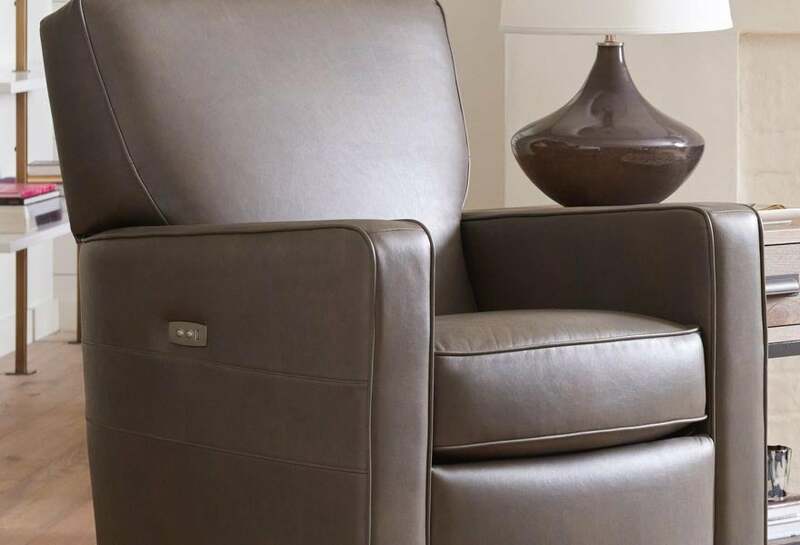 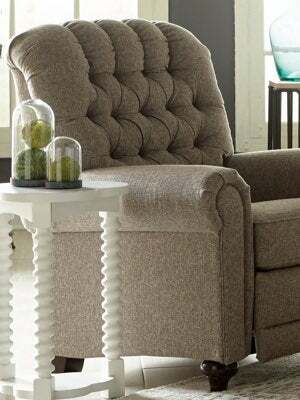 Our swivel gliding chairs gives you a 360-degree view of your surroundings while our swivel gliding recliners let you stretch your legs and focus on relaxing. 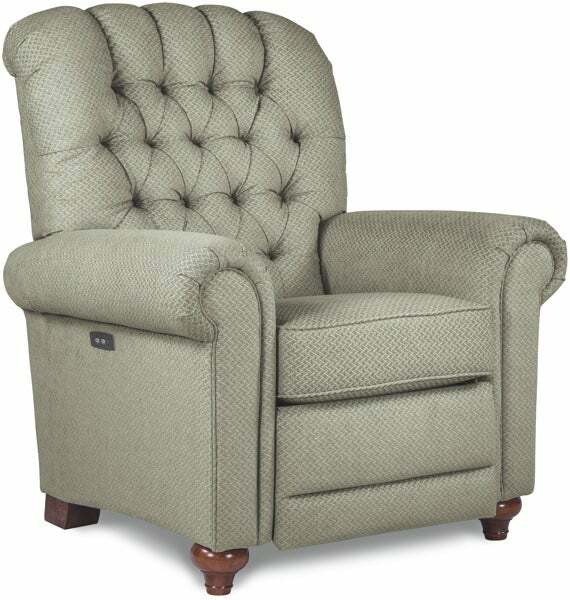 Since 1927 we have built high-quality furniture that’s backed by our famous Limited Lifetime Warranty. 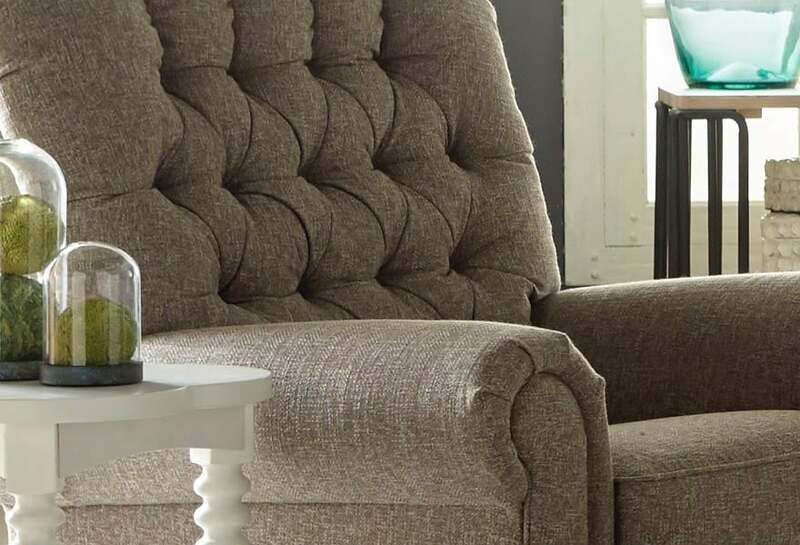 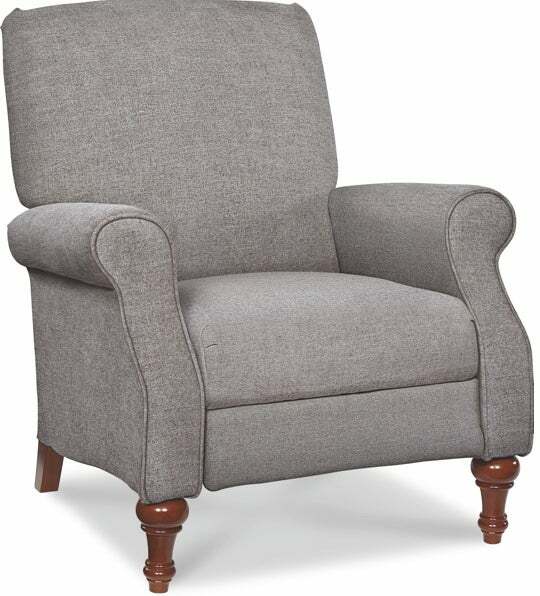 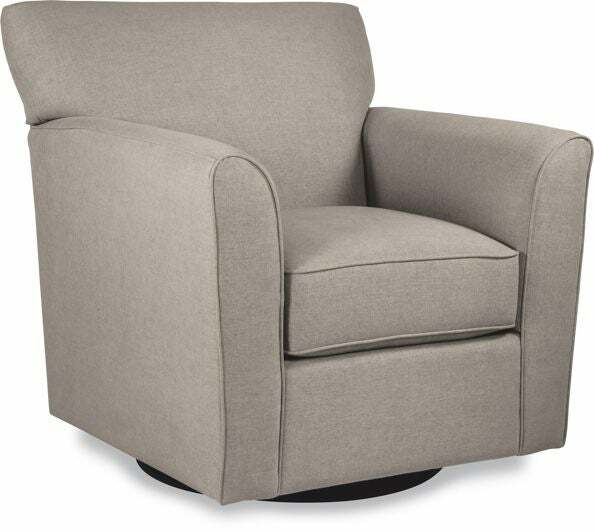 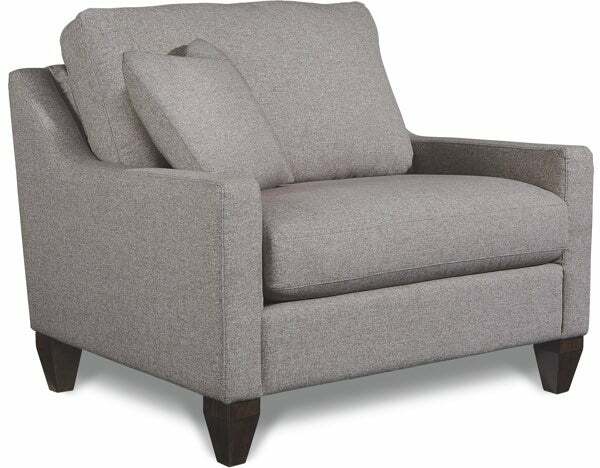 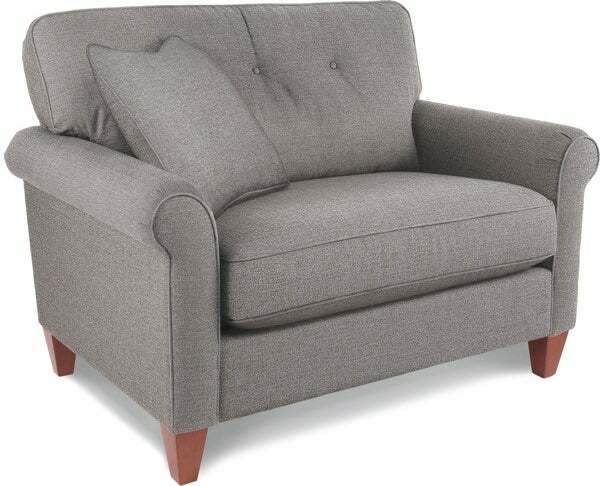 Stylish, spacious and designed to fit any room in your home, our cozy Chair & A Half is perfect for kids of all ages. 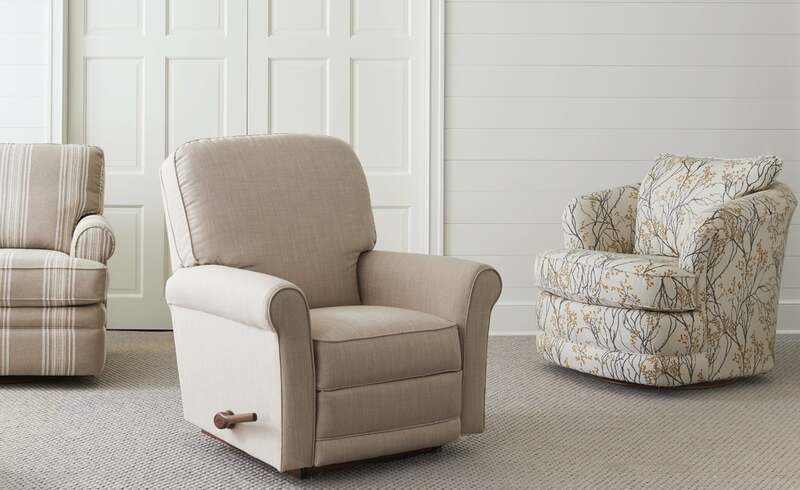 With plenty of room to share it’s the ideal spot for story time cuddles, movie watching and more. 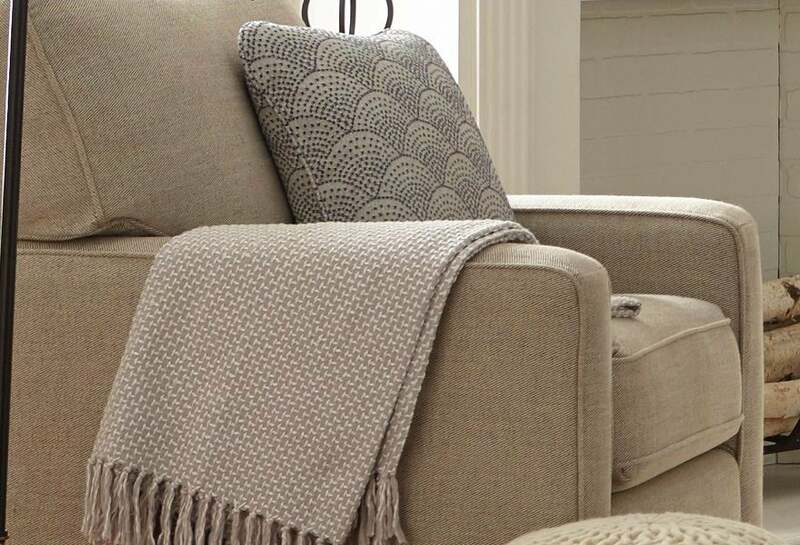 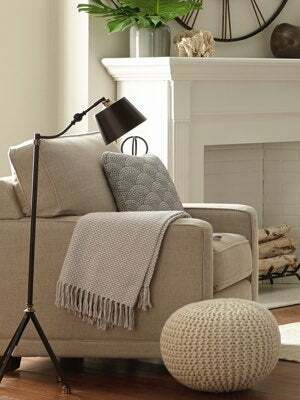 Add a comfy throw and it’s also perfect come nap time. 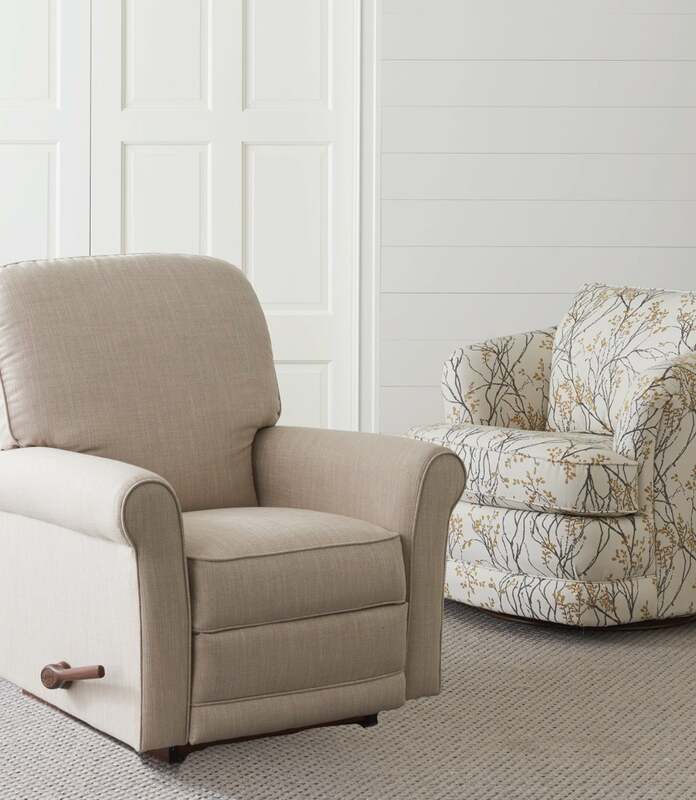 Create your custom look and start enjoying your nursery piece in just a few short weeks.